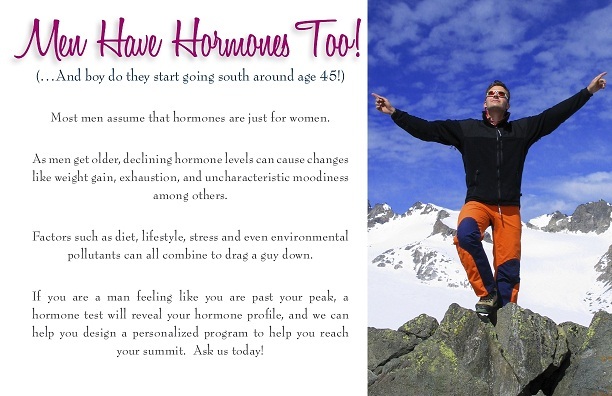 Are you new to Hormone Balancing? 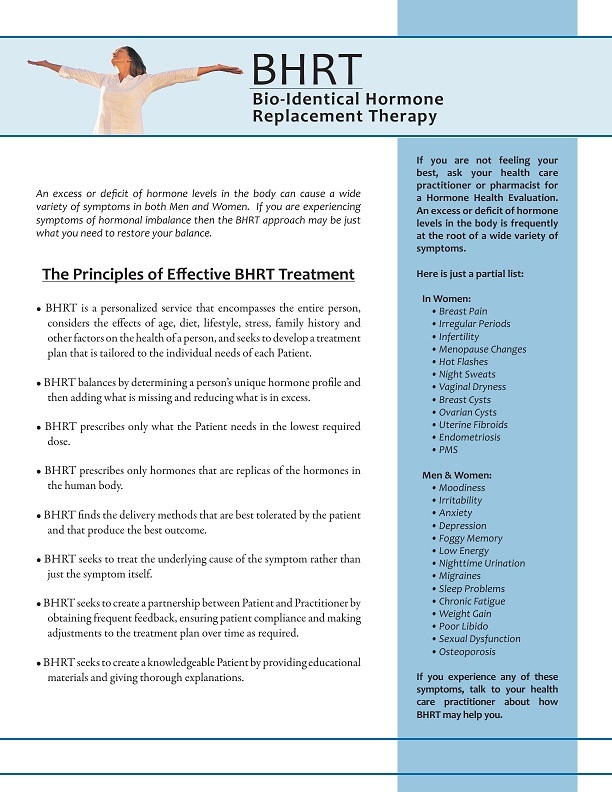 Do you currently include Conventional Hormone Therapy in your practice and want to transition to Targeted Hormone Balancing with BHRT? Our training, consulting and software services show you how to do it right, with minimal expense and time investment. 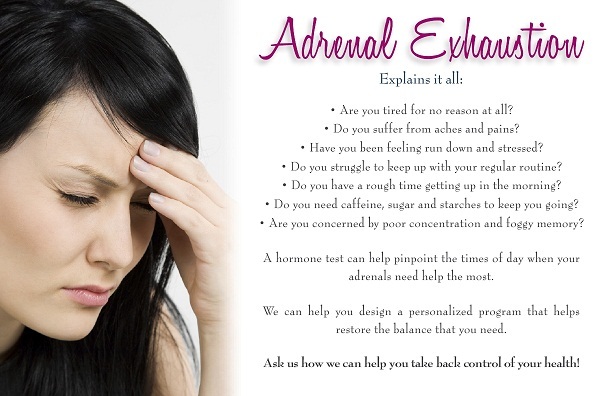 We provide Training, Personalized Coaching, Software, Patient Case Review, Marketing Materials, Patient Educational Materials and Handouts, and we link your web site to your own customizable Hormone Balancing Information Center web-page. 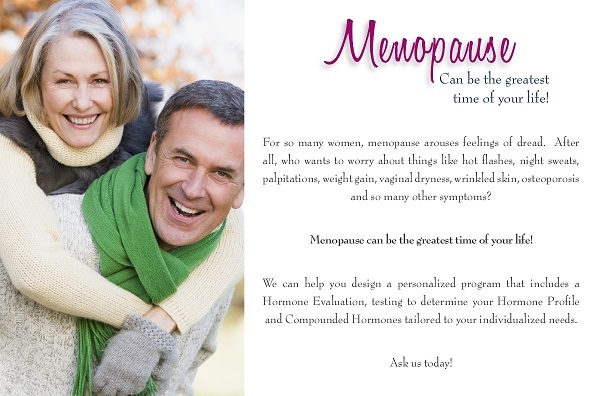 Our on-line Patient and Back-Office Portals enable you to effortlessly manage your Hormone practice, large or small, with as little as 10 minutes invested per day! 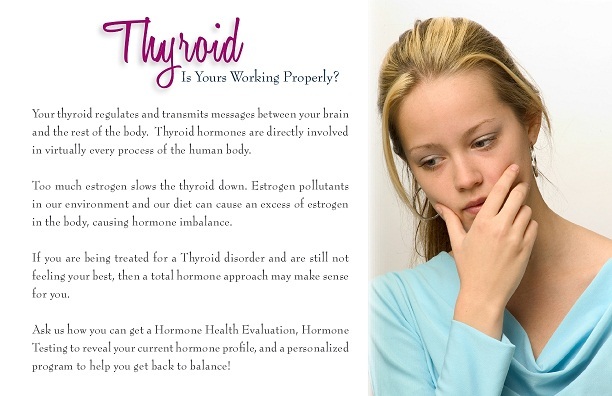 Whether your practice today is big or small, we can help you build it significantly with the least amount of effort! Medical Doctors, Pharmacy Owners, Nurse Practitioners: Click on the links at the left to learn more about the features of the program that are designed especially for you.